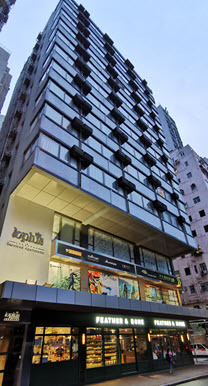 Situated in the heart of Wanchai, one of Hong Kong’s most vibrant districts, being transformed from a rundown residential area into a stylish destination for shoppers, it has evolved into a major business district for multinational corporations and high-end residential area for demanding dwellers. 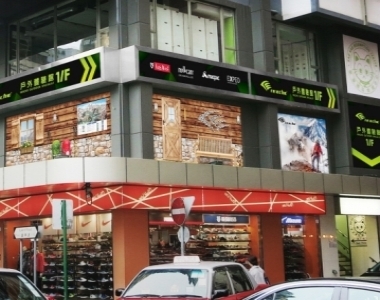 5 Luard Road is located in the web between Wanchai’s main streets Hennessy and Johnston Roads. 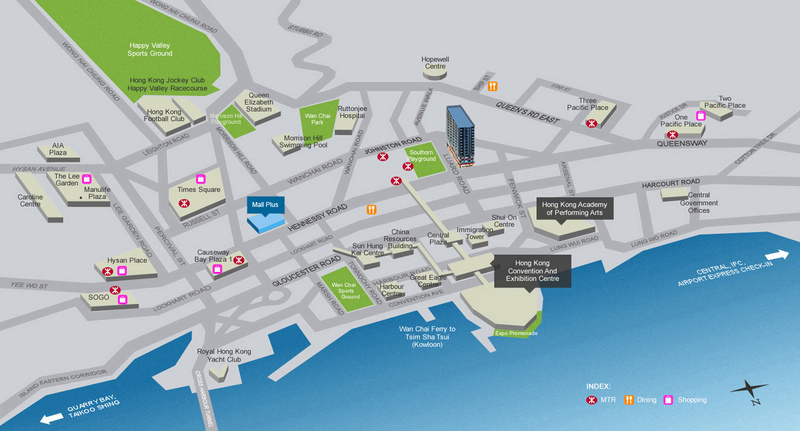 One step away stands The Pawn – a highly successful example of urban revitalization in Hong Kong.